Marvel’s Runaways Casts The Pride! Marvel’s Runaways has revealed casting for The Pride! Marvel Television announced today the set of actors that will play The Pride on Hulu‘s Marvel’s Runaways. The Pride, as fans of the original comic well know, represent a group of supervillains that, through their combined efforts, control crime on the west coast. The Runaways are their children who, upon learning the secret of their parents, take off on their own. Marvel previously announced Rhenzy Feliz, Lyrica Okano, Virginia Gardner, Ariela Barer, Gregg Sulkin and Allegra Acosta were locked to play the children. “This cast has come together in ways we couldn’t have imagined and we are thrilled to work with this outstanding group,” says Executive Producer, Jeph Loeb. 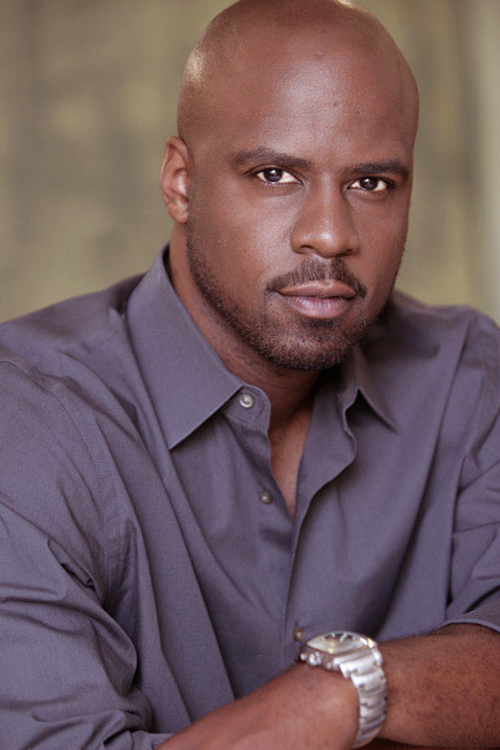 Ryan Sands (Hat Hair, The Wire) as Geoffrey Wilder – a man defined by the grueling path he’s taken to achieve his self-made success. A hulking presence, Geoffrey can effortlessly shift from approachable father to intimidating strategist with his son Alex. Angel Parker (The People v. OJ Simpson: American Crime Story, The Strain) as Catherine Wilder – a successful lawyer, is deliberate and calculating in both her words and actions. But when it comes to her family, she’s fiercely loyal and a loving mother to her son Alex. 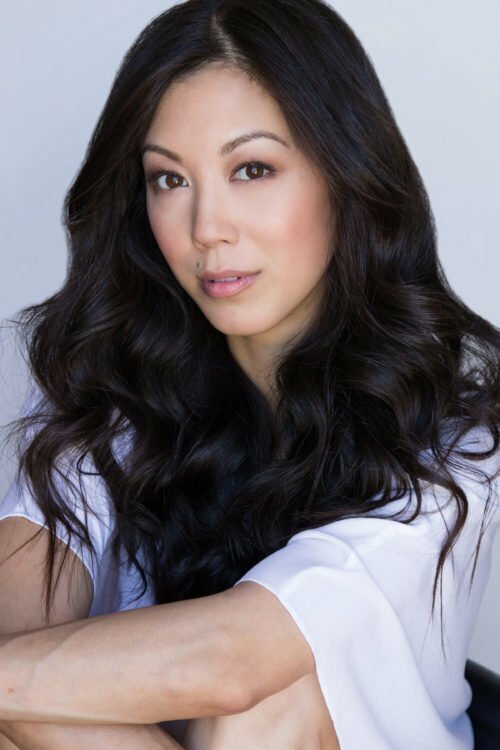 Brittany Ishibashi (This Is Us, Teenage Mutant Ninja Turtles: Out of the Shadows) as Tina Minoru – a perfectionist “tiger mom.” In her professional life, she is a brilliant innovator and ruthless CEO. Emotionally, she is less confident, often shying away from difficult conversations with her daughter Nico and careful to avoid explicit displays of her feelings. 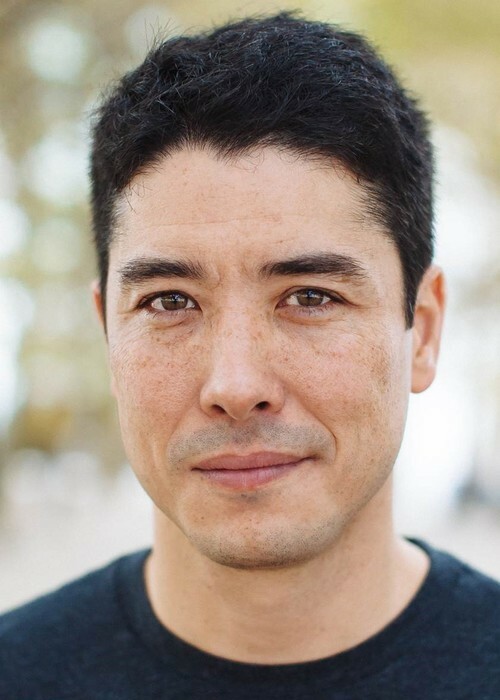 James Yaegashi (Breakfast at Tiffany’s on Broadway, Madame Secretary) as Robert Minoru – a gentle and brilliant beta, the Woz to his wife’s Jobs. Warm and feeling, Robert sometimes struggles with being married to a woman who so forcefully barricades her emotions while caring about Nico. 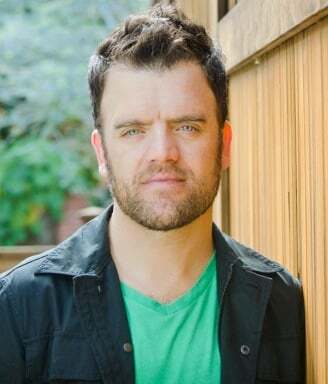 Kevin Weisman (Hello Ladies, Alias) as Dale Yorkes – a beardy, dad-core bioengineer. Incredibly science-minded, he has a deep love for his family but oftentimes falls short at knowing the right things to say to Gert. 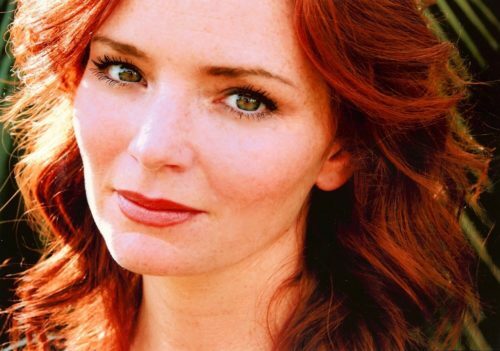 Brigid Brannagh (Army Wives, True Colors) as Stacey Yorkes – an absent-minded and professorial bioengineer. Perpetually dawning Birkenstocks and a messy bun, Stacey utilizes a progressive approach to her parenting style to Gert. Annie Wersching (Timeless, The Vampire Diaries) as Leslie Dean – a complicated beauty, is a poised and skilled leader. Clear-minded, focused, and charismatic, Leslie draws in devoted allies and followers who are taken by her success and charm, particularly with her daughter Karolina. 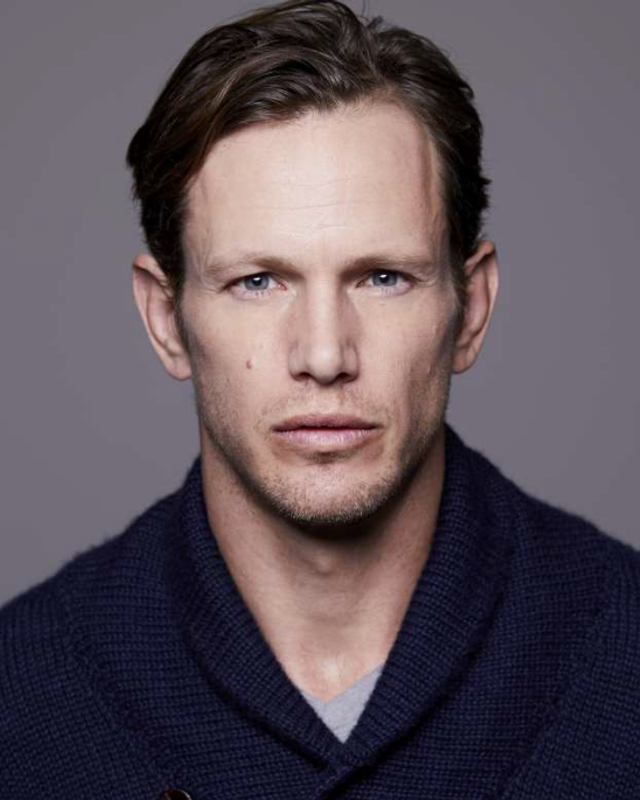 Kip Pardue (Remember the Titans, Ray Donovan) as Frank Dean – a former teen star who rode a short-lived movie career and is now teeming with insecurity. Floundering in his professional career as an actor, Frank is seeking to renew purpose in his life while being a father to Karolina. 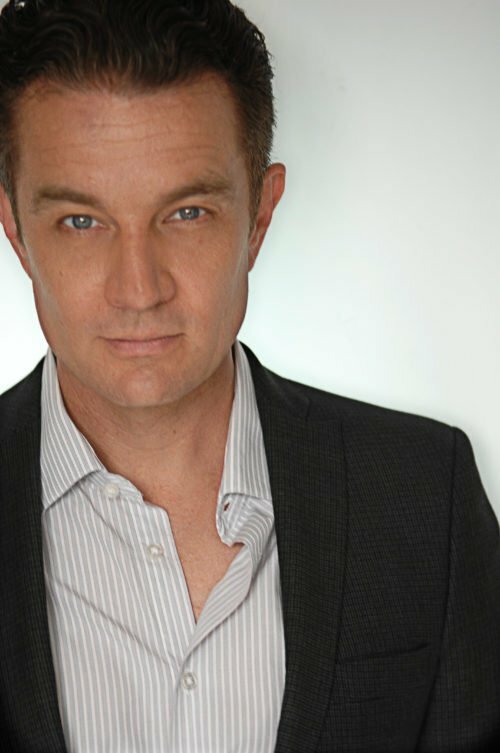 James Marsters (Buffy the Vampire Slayer, Angel) as Victor Stein – an engineering genius who may just save the word from itself. Electric cars, space travel; the military and NASA both look to him for answers. As a father to Chase, Victor has lofty expectations for his son, and when they aren’t met, his retribution can be fierce. Ever Carradine (The Handmaids Tale, Goliath) as Janet Stein – a perfect PTA mom. Harboring a brilliant mind of her own, she has made deep sacrifices for her husband’s world-changing career. Though she hides it for the wellbeing of her son Chase, Janet longs for more from her life. Marvel’s Runaways is executive produced by series showrunners/writers Josh Schwartz and Stephanie Savage along with Marvel’s Head of Television, Jeph Loeb and Jim Chory. Fake Empire’s Lis Rowinski will produce as well. 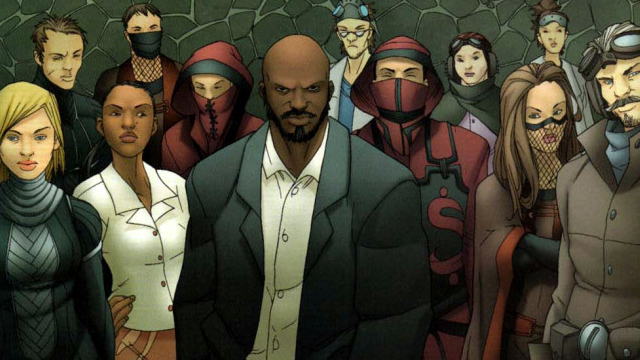 Marvel’s Runaways is a co-production with ABC Signature Studios. The series is based on the Marvel comics created by the award- team of Brian K. Vaughan and Adrian Alphona. The book series has won an Eisner, a Harvey and was featured as one of the Young Adult Library Services Association’s best books for young adults. What do you think of The Pride casting? Let us know your thoughts in the comments below!